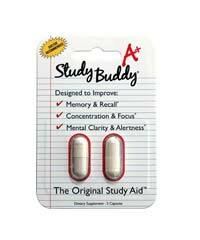 Eureka claims to provide intensified focus for those who take it, but what we found was very little information about the product or what it supposedly does. There are no company websites online, so our ability to research this company is limited. That is, unless we were to hire a private investigator. When it gets to this point, we prefer to stop trying, because there should be some basic company information made available to the public so we can do our own due diligence. The apple (Eureka) doesn’t fall from the tree (company) in this case, and there is very little information on what Eureka is or does. These issues are serious and should be addressed by the manufacturer as well as potential customers. 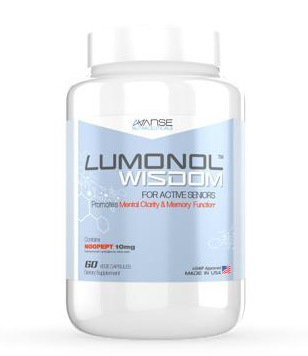 While the Eureka website claims the supplement will sharpen focus, increase concentration, and improve memory, we had doubts about this judging from the dodgy website we encountered. 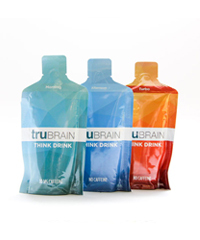 Eureka is a single supplement name manufactured and / or sold by a company of the same name, Eureka Brands LLC. While the manufacturer claims to have its supplement made in a certified GMP facility, we were unable to verify this claim other than the graphic on the website saying so. Overall, the website has functionality issues as well, and we were not able to even place an order. In order for customers to be able to purchase the product, the order placement page should work, right? 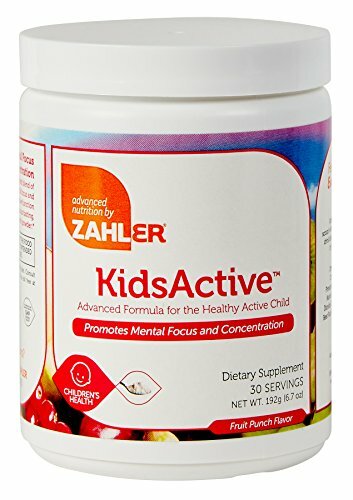 We are assuming that this product is dead in the water, since we cannot even find a way to pay them our hard-earned money in exchange for a bottle of their supplement. We tried to contact the supposed office in Houston, TX, but could not get through. We did a WHO IS lookup and found that privacy is enabled on the site, with hosting provided by BlueHost out of Utah. It is a fairly new website, having just been registered in 2013 and set to expire in 2015. We found it hard to comment on the marketing practices of Eureka, since the site is unable to transact. All signals show that these guys have quit the business, most likely due to a lousy product. 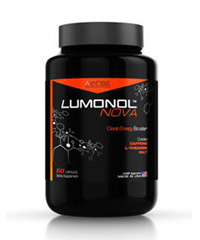 Some people just throw together a supplement without putting any scientific research into the formula, and this is what Eureka seems to have done. 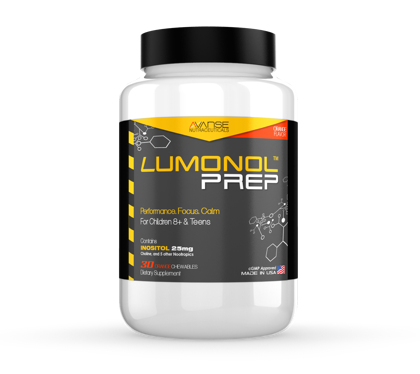 There are some extreme foul-ups on the site that should be mentioned, including the fact that they claim this supplement has been featured on PBS, CNN, and Newsweek. There is absolutely no other mention of Eureka being on any of these credible news sites. You would be hard pressed to get any deeper information on this supplement than what is written about on this review page. If you still have some peculiar interest in this supplement after reading the above information, we truly cannot relate. However, in order to complete our due diligence, we will discuss the ingredients below. 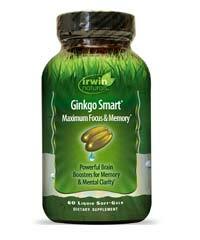 There are some decent ingredients in the formula list, including choline bitartrate, B vitamins, and ginkgo. The makers seem to have included an antioxidant, a memory aid, a blood flow substance, and a general brain health substance found in the gluthianone, glycine, l-arginine, and the phenylalanine respectively. Since we were not able to use the broken website to place an order, our panelists were not able to try Eureka. This is a bit disappointing, since some of the ingredients were well-chosen. However, in the end, Eureka is a supplement lacking of any sort of ground-breaking substance that we tend to gravitate towards. 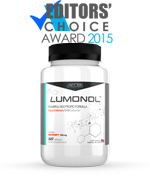 With modern nootropics now in full swing, we can see why Eureka bit the dust – it was just a tired old supplement without customers. Other review sites and social media sites were unable to provide any deeper information than what was found on the Eureka website. 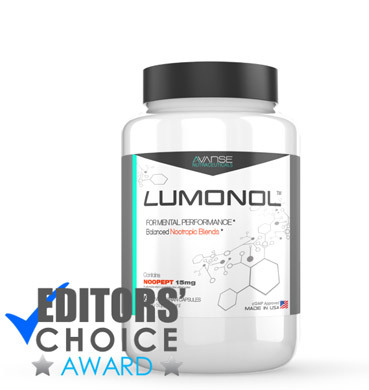 In fact, some of the other review sites have made errors in their ingredient lists for Eureka, unless there was an earlier version of the supplement. The most common complaint from other websites was that the maker of Eureka is unknown and there is little information on the company’s own website. We second these opinions with our own review here. If you were able to somehow buy a bottle of Eureka, it would set you back $39.99 for a one month supply. 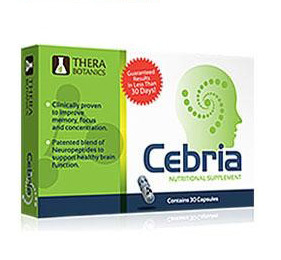 While the price is not that high when compared to other nootropic supplements, we would not spend a penny on Eureka since it looks like the ship is sinking. Good luck trying to get a refund. We cannot recommend Eureka for the simple fact that the company and its flagship product are both dead. 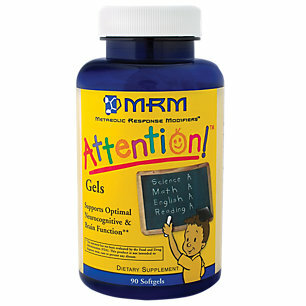 The ingredient list is irrelevant if you cannot even get ahold of a bottle of this supplement. We expect to see the company fold and cease to exist within 2015. 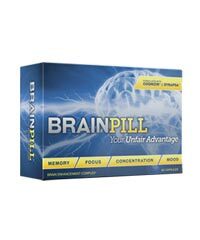 One of the most common mistakes that customers interested in buying nootropics and brain pills make is that they choose ingredients that cannot cross the blood brain barrier, lovingly known as the BBB. 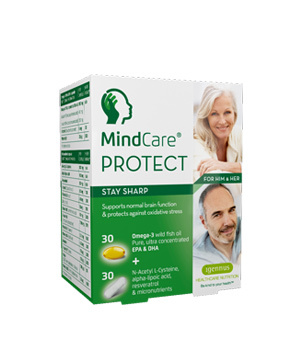 If you frequent the brain pill forums at all, you will have noticed that there is disagreement about whether or not a substance can cross the blood brain barrier. The biggest problem we noticed up front with Eureka is that it bases itself on GABA, a substance that has been shown to not cross the BBB of healthy people. So, why is this fact so important? Take a look below to see what Eureka can and cannot do. The BBB consists of epithelial cells that coat the outside of blood vessels that lead to the brain. These cells act as armor, preventing substances from entering the brain from the blood vessels. This is good, since toxins in the blood cannot poison the brain, but it also means that not many substances can sneak their way into the brain. GABA is one of those substances. Barbiturates, on the other hand, can cross through easily. So, the biggest issue with Eureka that we noticed, before even trying it out, was that the formula relied too heavily on GABA and not enough on ingredients that will actually affect the brain in a positive way.